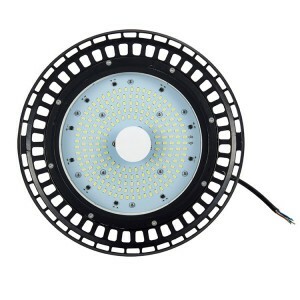 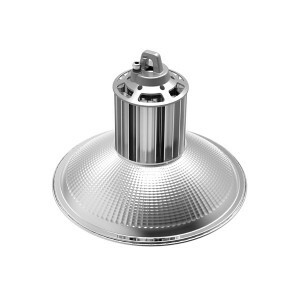 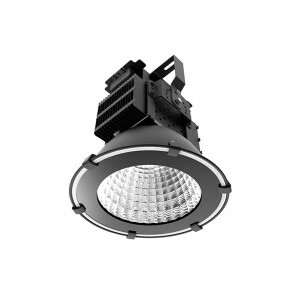 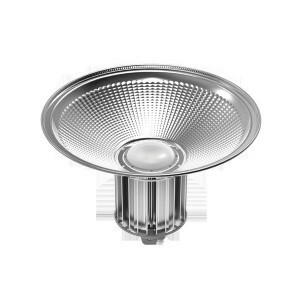 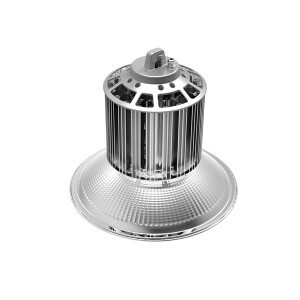 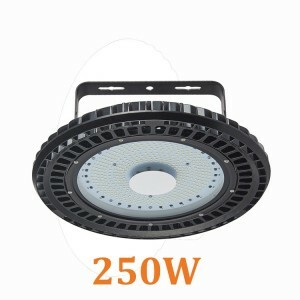 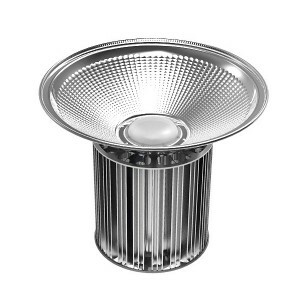 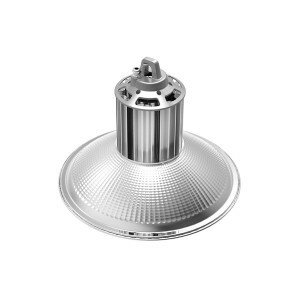 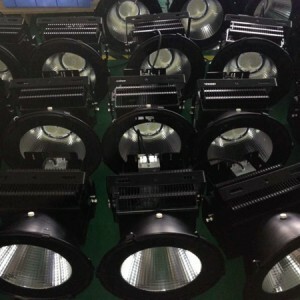 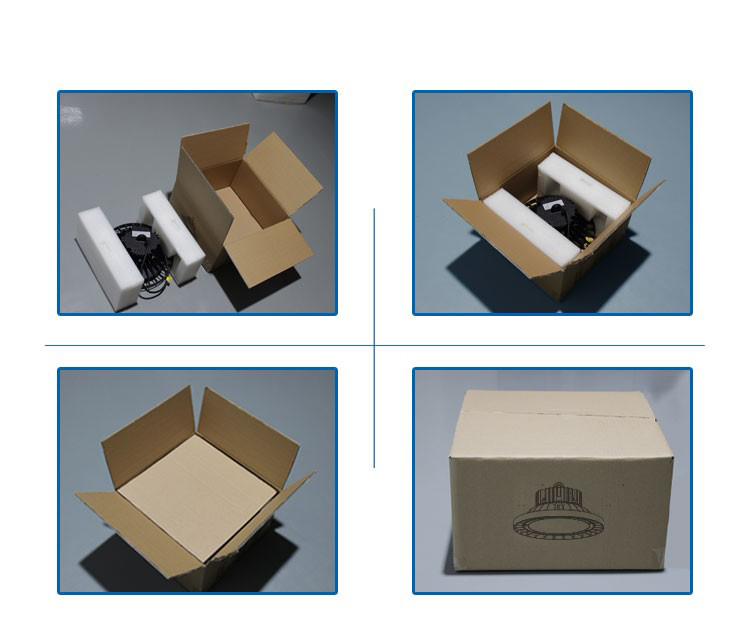 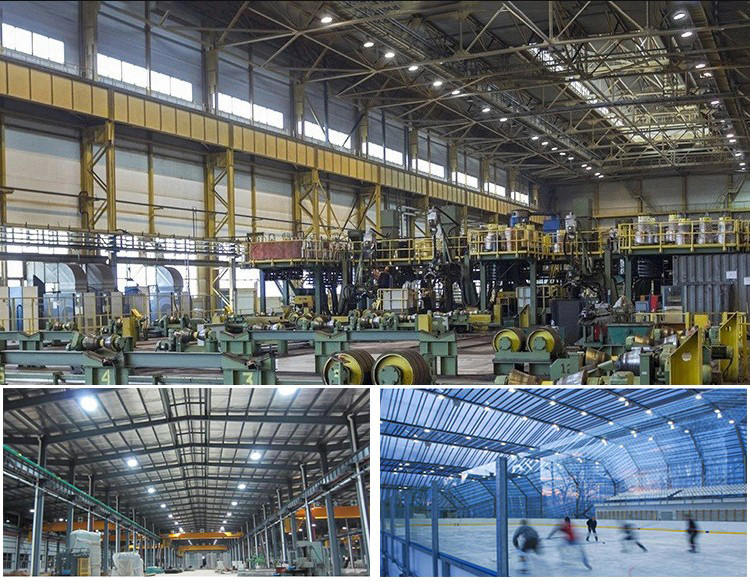 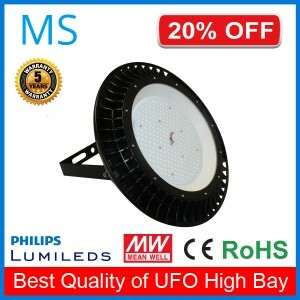 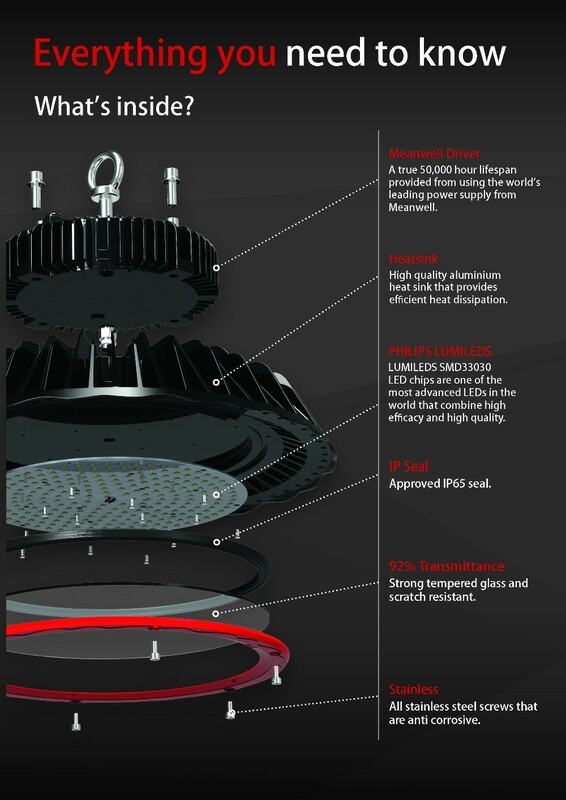 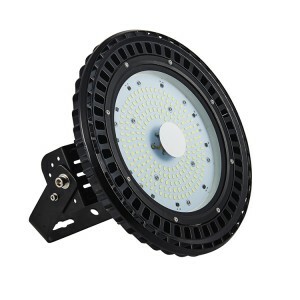 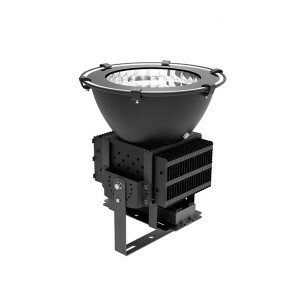 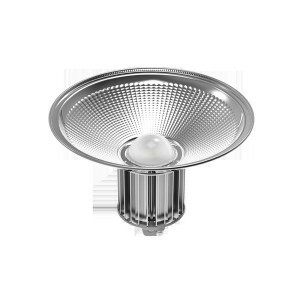 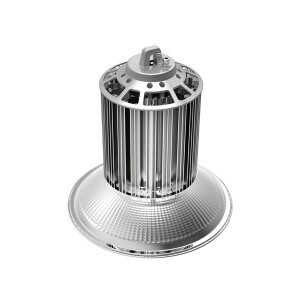 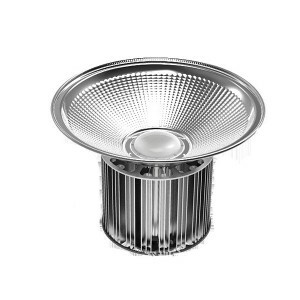 2016 Power Supply Box High Energy Saving Industrial Ufo Led High Bay Light 150w | WUHAN MINSENS TECHNOLOGY CO., LTD.
2 Patent Thermal housing design to ensure superior heat management,Working ambient temperature up to 550C.Best thermal housing make sure long life of the lamp. 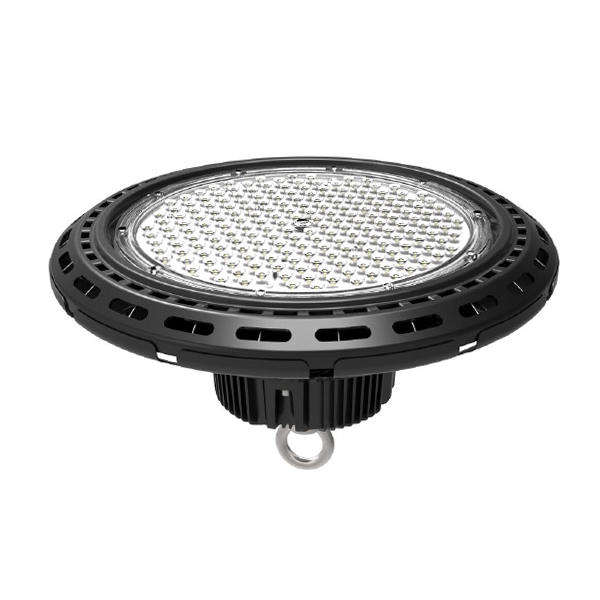 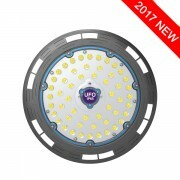 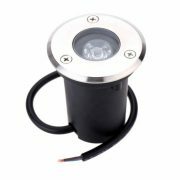 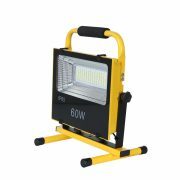 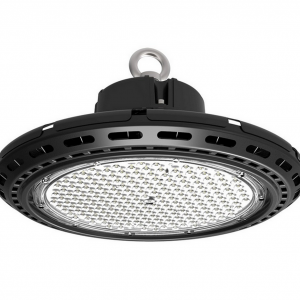 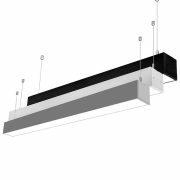 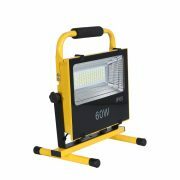 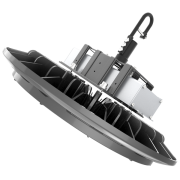 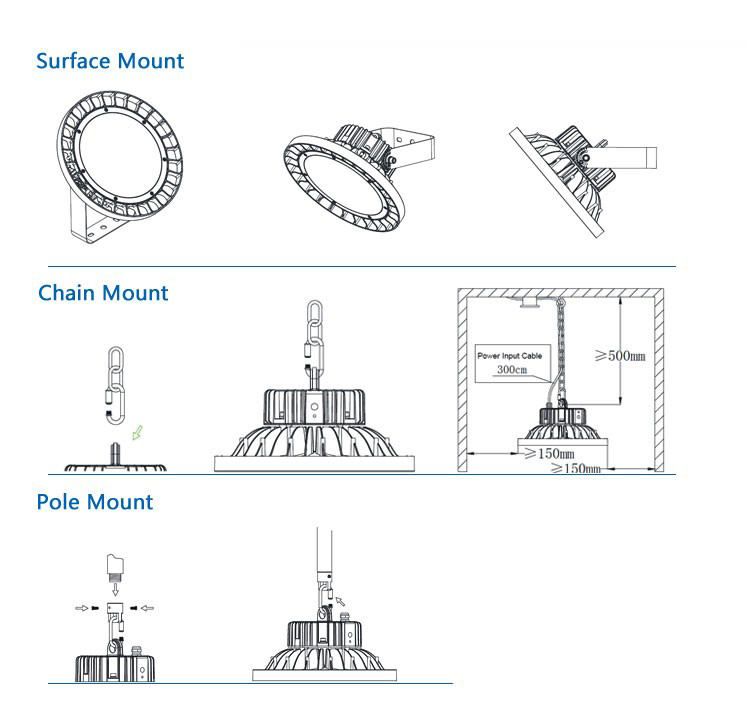 3 IP65 protection, keep electrical components and LED chips are away from wet or rain. 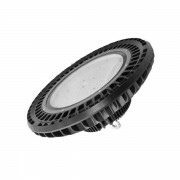 4 ETL & DLC Listed to ensure the product meet global quality standard.